At Bayside Toy Library, we know that consulting with children to target specific needs can often require a wide range of specialist toys and equipment. We also understand that for many parents, purchasing toys or equipment to assist with the learning development process can be challenging. Bayside Toy Library has the solution to this! 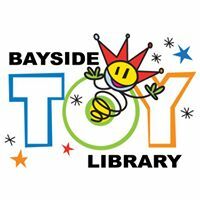 Bayside Toy Library is a toy haven with a wonderful selection of specialist toys that support motor skills and language/communication development. A place where the toys can be changed as the child’s needs develop. Thanks to a Bayside City Council Community Grant, we have purchased some new STEM toys. If you have any questions about what to borrow for your children, you can always ask Sarah or Erica, our toy librarians for advice. 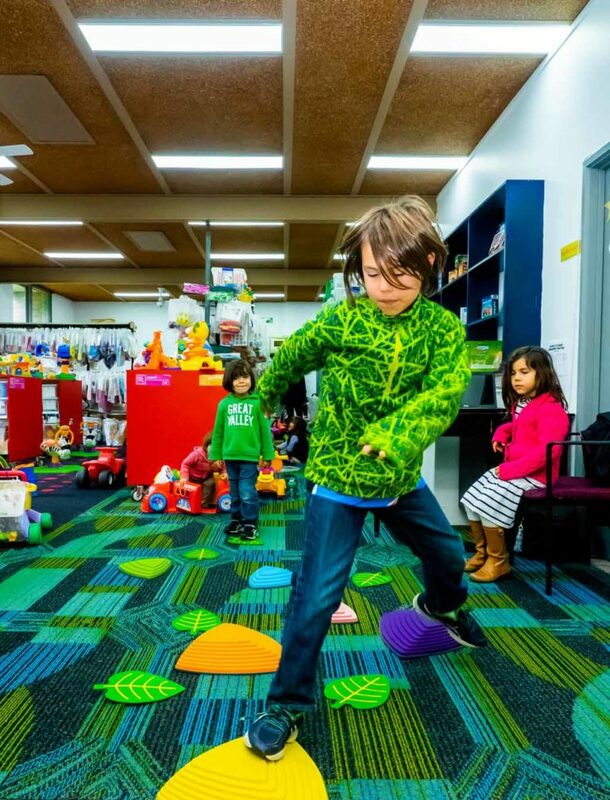 In addition, Bayside Toy Library is running free Sensory Sensitive Sessions regularly. Booking is essential. Check our News & Events section to find out when the next one will take place. “Play is the occupation of children. All children learn through play. Toys, games, puzzles, dress-ups etc support support different kinds of play such as dramatic (role) play, inside play, outside play, rough play, organised play, social play. They also support the child in their overall development including physical, emotional and intellectual development. Every toy can have many functions and different children of varying ages may utilise them in different ways, depending on their imagination.